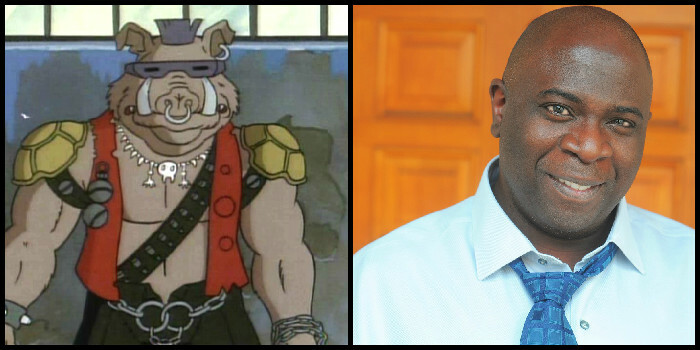 Gary Anthony Williams, known as the voice behind Uncle Ruckus in The Boondocks, has been added to the cast of Teenage Mutant Ninja Turtles 2 as Bebop, a mutant wild boar and one of Shredder’s top goons. In the comic and animated series, Bebop was usually partnered with Rocksteady, a mutant rhino. WIlliams joins Megan Fox (April O’Neil), Will Arnett (Vernon Fenwick), Stephen Amell (Casey Jones), Tyler Perry (Dr. Baxter Stockman) and Brian Tee (Shredder).